You can count on Rickey Miller to evaluate your current financial relationships and recommend products and services to help keep your business profitable and competitive. 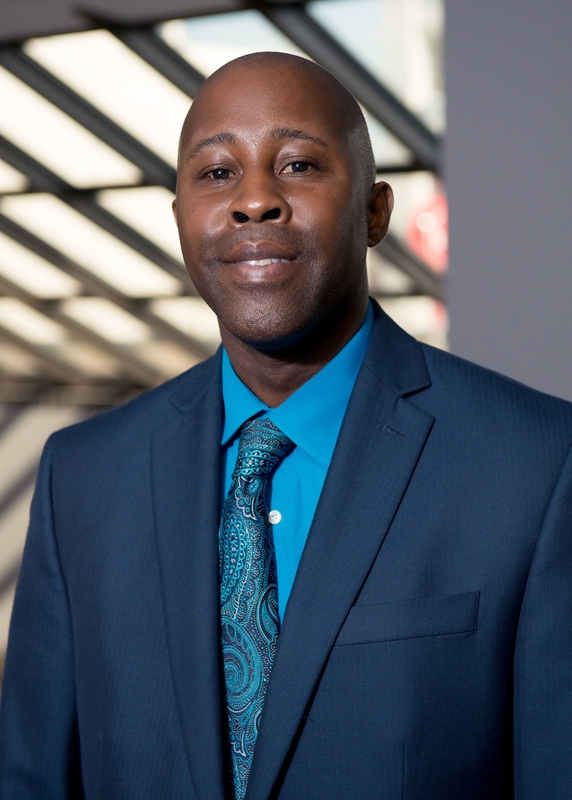 Rickey joined TCU in 1992 and has more than 26 years of experience in the financial services industry. He specializes in providing Merchant Services solutions that give businesses the competitive edge. Rickey has a bachelor's degree in Communications from Manchester College. He lives in St. Joseph County, where he serves on the board of the Youth Services Bureau of St. Joseph County and as an ambassador for the Four Flags Area Chamber of Commerce in Southwest Michigan.